eQ offers large-format printing up to 24" wide in-house and up to 96" wide through our partner network. 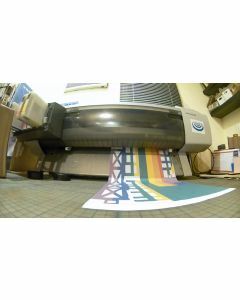 Using our existing library of panoramic and unique photos or by providing your own, we can create a beautiful custom canvas or glossy photo paper print that will be sure to impress. We can help you crop and edit your photos to make sure you're happy with the end result. Contact us today at 310 305 1734 or info@studio-eq.com to print yourself something beautiful today!